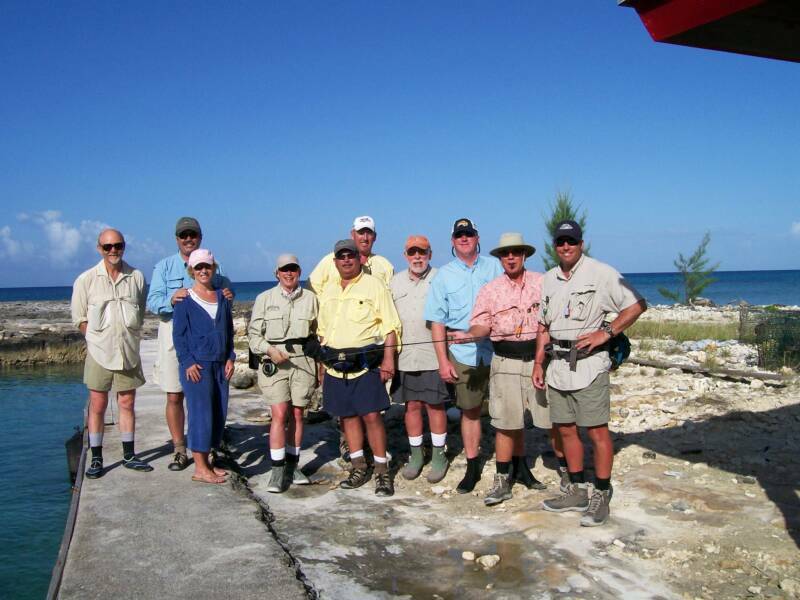 Do you need a partner for a fishing trip to split the costs of lodging and guides? Or just an angling companion? Over the years we have spoken to many anglers that really desire to go on a saltwater trip, or on a western trout fishing adventure, but ultimately end up not going because they just can't find a partner to go with. Either their friends don't like fishing that much (get new friends!) or their schedules just don't match. We can pair you up with other like-minded anglers so that you benefit from the double occupancy rates that all lodges offer. This can be a huge savings, usually between one third to one half the cost of the single rate. 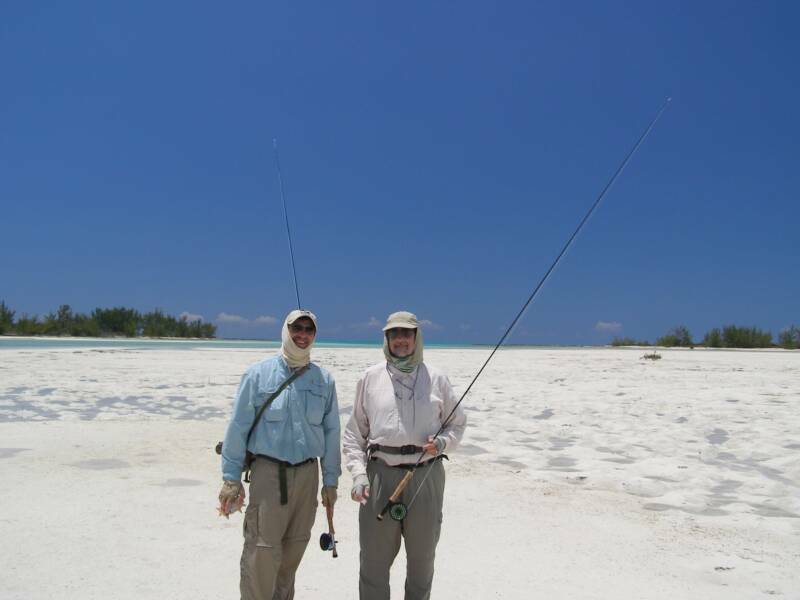 Pairing up with a partner is also an opportunity to meet some really nice people who want the same kind of experience you do in a fishing vacation. It also provides a way to have spouses and friends join but not HAVE to fish. Furthermore, it's a great chance to learn from a new fishing friend and to generate a relationship that may lead to other trips. Plus, it's nice to have someone along who can capture your fish-of-a-lifetime on film. 1. At least you and your room mate have one thing in common or you wouldn`t be on the trip. 2. It only lasts one week. 3. When it`s over there are no fights over who gets custody of the 8 wt. Sage Z-axis rod. The pluses are easy. You save money, meet great people, and catch fish. You spend the whole day fishing in some of the most beautiful places on earth. You come back tired, drink a few beers, have a good meal, swap fish stories (real or imagined). Every one likes to tell his stories to an audience, not a trapped roommate who will go brush his teeth & turn out the light. Roommates are easy. You see them 20 minutes in the morning, half of which you are each in the bathroom. 10 minutes at night, half of which you are each in the bathroom. Who can you tell those great stories about if you didn`t have a roommate. I have been on ten trips with Vince. All have been good. I have made some great friends. If you don`t believe me, for a $35 fee I will send you the names and e-mails addresses of my roommates and you can check with them." 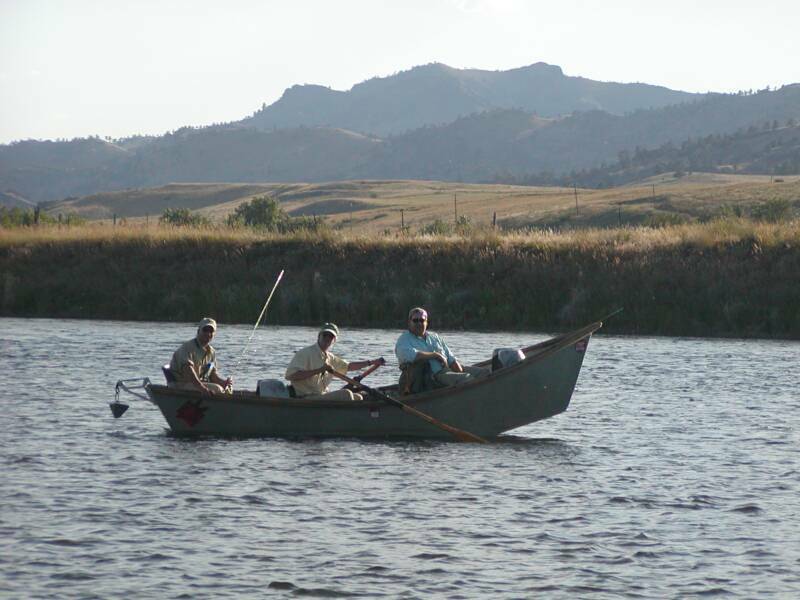 Contact us if you're interested in going on one of our hosted trips, or even if you have a specific lodge in mind for yourself—we have a large network of anglers that are always looking to go on an exciting fly fishing adventure--and they only need a partner.